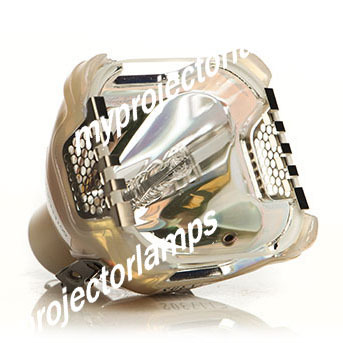 The Acer V31F is made from ORIGINAL** parts and is intended as a replacement for use in Acer brand projectors and is a replacement lamp for the alternative projector models listed below. The Acer V31F and projector lamp module both come with a full manufacturer warranty. 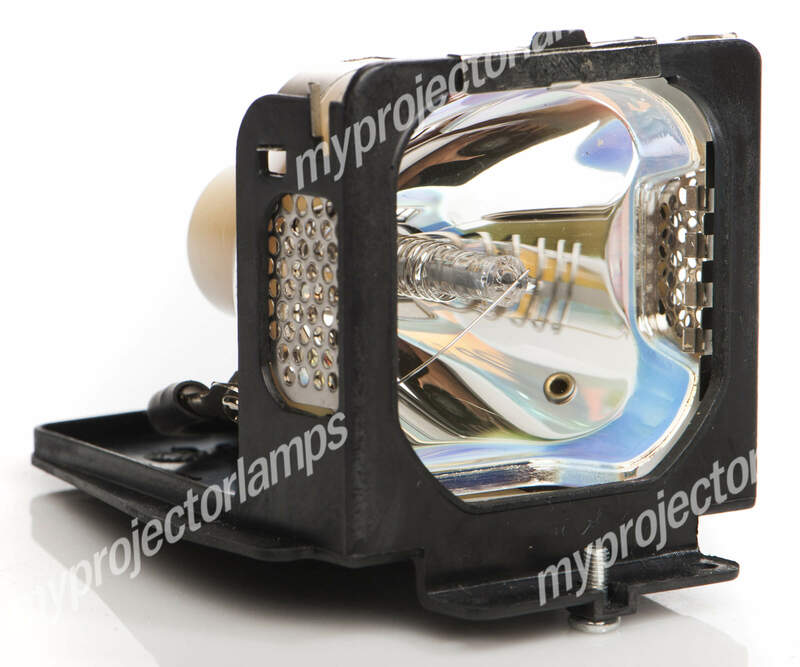 Q Hi, I would like to know if this product: https://www.myprojectorlamps.eu/projector-lamps/Acer/X152H.html is the original ACER lamp (Phillips bulb) or not. We have seen modules sold as Original containing an OSRAM bulb, Asked by On Jan. 22, 2018, 4:42 a.m.
A Hello, thank you for your question. Our system is telling me that this Acer model calls for an OSRAM bulb not an PHILIPS, however, if your model came originally with a Philips than we can certainly send a Philips lamp. We carry many Philips bulbs, can you please provide the specs off your Philips bulb? Answered by MyProjectorLamps On Jan. 23, 2018, 9:36 a.m.